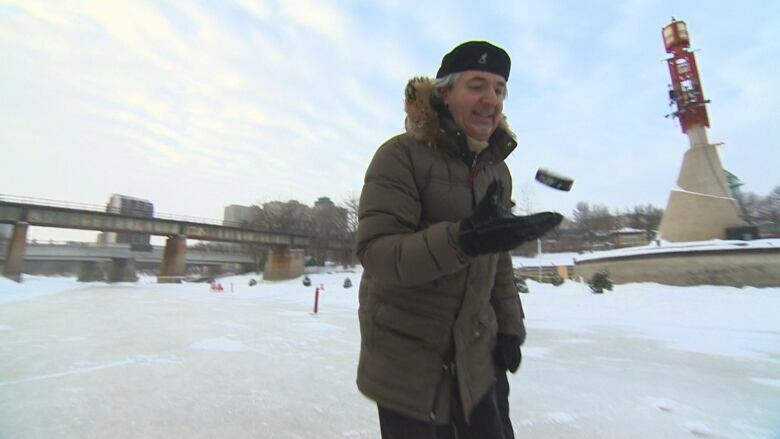 "Kids playing hockey, and I'm playing my scales," WSO music director Daniel Raiskin recalled as he shared his story, while exploring The Forks and the river trail with CBC's Holly Bernier. Raiskin, who grew up in St. Petersburg, Russia, took over the WSO's top job last year. "Everyone can be a conductor," he says. "But not everyone has a story to tell."